The disco party never dies when you have this fluffy hairstyle. 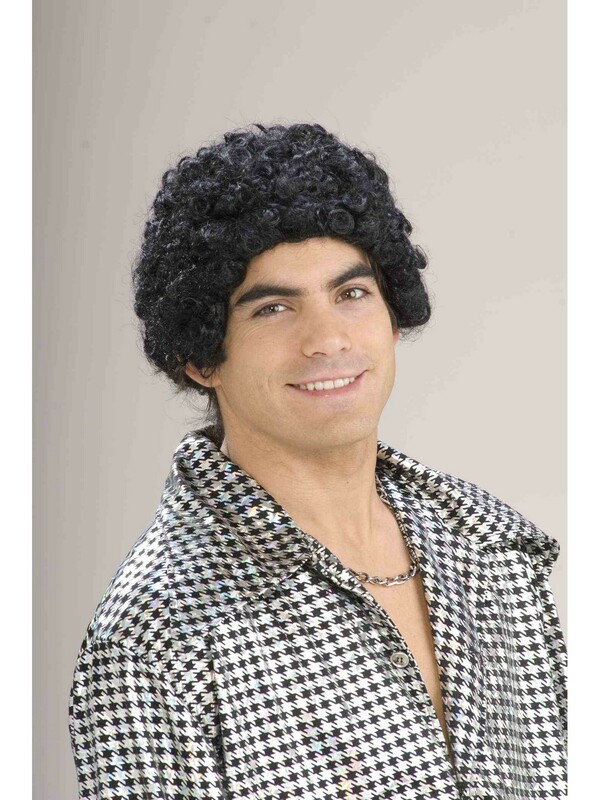 If the classic Big fro is a little too much for you, then the Disco Short Adult Afro Wig is the perfect solution. you can still rock this groovey look whether you have thin hair, thick hair or no hair!